. . . since 1976. We had fun on March 3! Give wisely and be rewarded. Support yours today and forever. Welcome to NDCF, building brighter futures since 1976. North Dakotans helping North Dakotans. The North Dakota Community Foundation was formed with that purpose in mind - to create an easy way for North Dakotans to help their neighbors and friends, now and in the future, through charitable giving and promoting philanthropy here at home. We currently administer over 650 charitable funds, including 64 different community foundations in the state. If you want to support your home town forever, we can help you do that. If you want to support a charitable organization that speaks to your heart, we can do that, too. If you want to create a donor-advised fund and determine which organizations to support every year, we're the place to go. We exist to help you help others. NDCF manages 65 community foundations in North Dakota, all led by local volunteers that know the needs of their town. 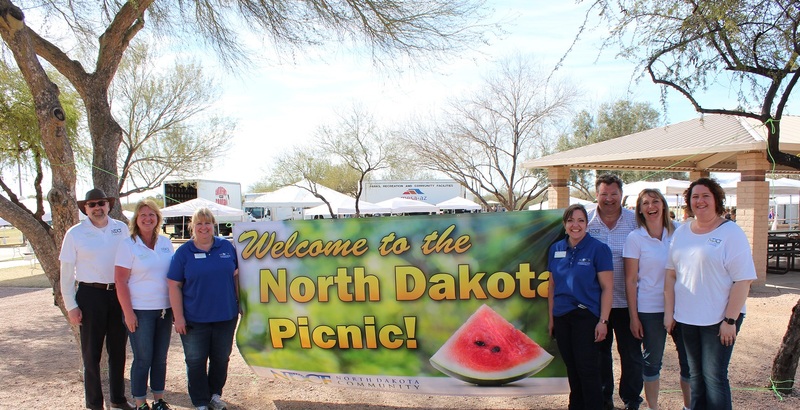 NDCF was established by a group of concerned citizens to make it easy to help others in North Dakota. In 2017, NDCF surpassed $80 million in total assets.